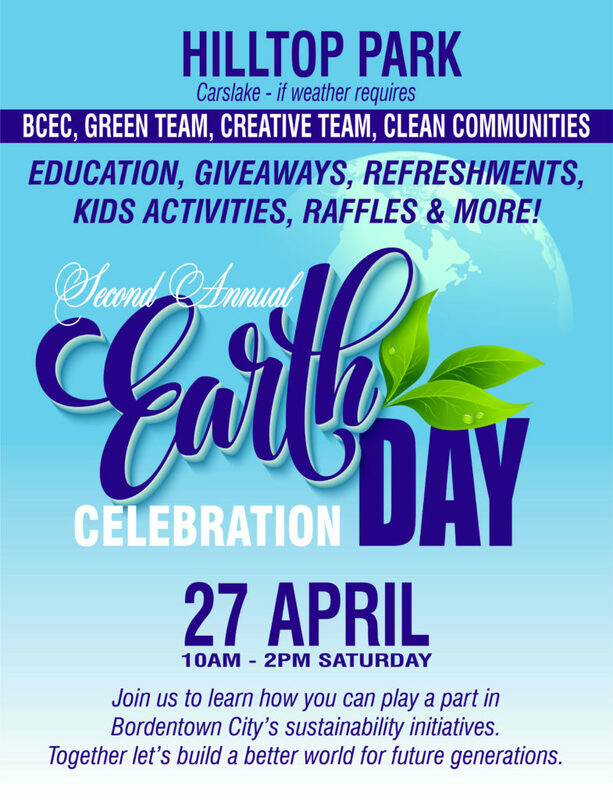 Come to Hilltop Park (or Carslake in case of rain) to Celebrate Our Earth! Saturday, April 27th. 10 am to 2 pm.